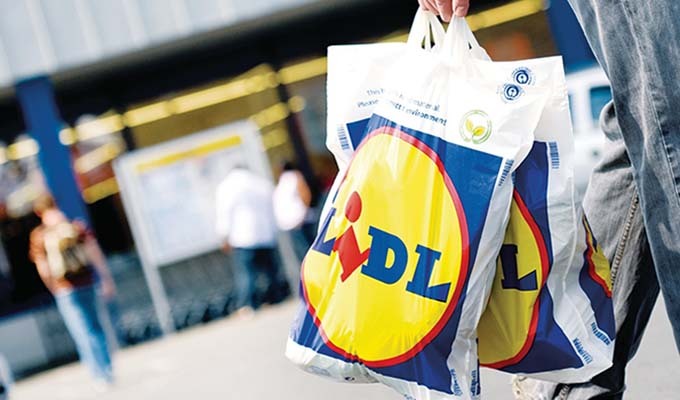 Kavanagh Engineering has completed a major contract for supermarket giants Lidl, who are trialling self-service check-outs for the first time. The work was carried out outside of regular store opening hours so as not to disrupt normal business, and was completed as per the timescale and budget agreed with the client. The self-service check-outs are now in operation in both stores. Lidl intend to roll the same facility out to other stores if these trial check-outs prove to be a success. The work followed another major contract with Lidl last year, where we were involved in their change of in-store décor from blue to grey. This involved painting walls above shelving, installing new signage, lighting changes, and changing out all timber (such as price boards, packing benches, shelving plinths, and timber walls). Kavanagh Engineering works regularly with Lidl, other major retail chains, and independent retailers too, as part of our shop fit-out services. If you’re planning on making more of your retail space, or developing space for the first time, you can get us to work for you too. Just call us at (056) 772 4111, e-mail us, or use our Contact Us form.